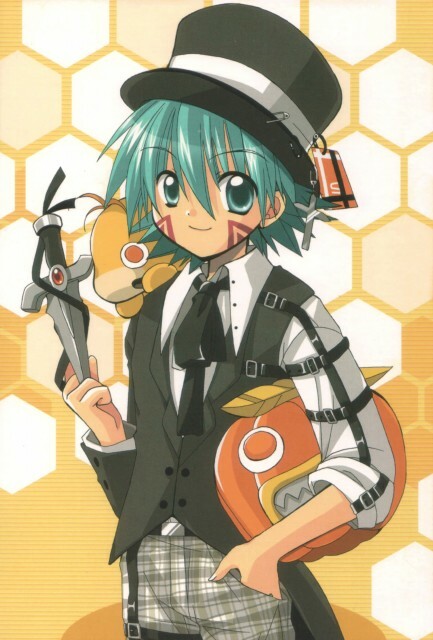 Shugo from .hack//Legend of the Twilight. "This picture looks cool! =D "